With the holidays quickly approaching we wanted to give thanks to you – our customers! Now through November 23’rd we are offering a special discount, online only, for our Brighton and Dip Dye throws and table top items. These items are perfect for setting your table to welcome family and friends and also make fantastic gifts! Simply enter the code: THANKS23 when checking out and receive a 23% off discount! The Dip Dye is a fun and modern accent in any environment. Try the throws on the sofa or as a tablecloth for a unique look! These 100% linen throws will be appreciated by anyone who receives them. They’re not only ideal for any setting but also any age! Gift them to your family and friends – young and old. The tabletop Dip Dye is perfect for all seasons. This holiday season try rolling our Dip Dye napkins and tying them with decorative trim and greenery! Easy and instantly classy way to jazz up your holiday table setting! 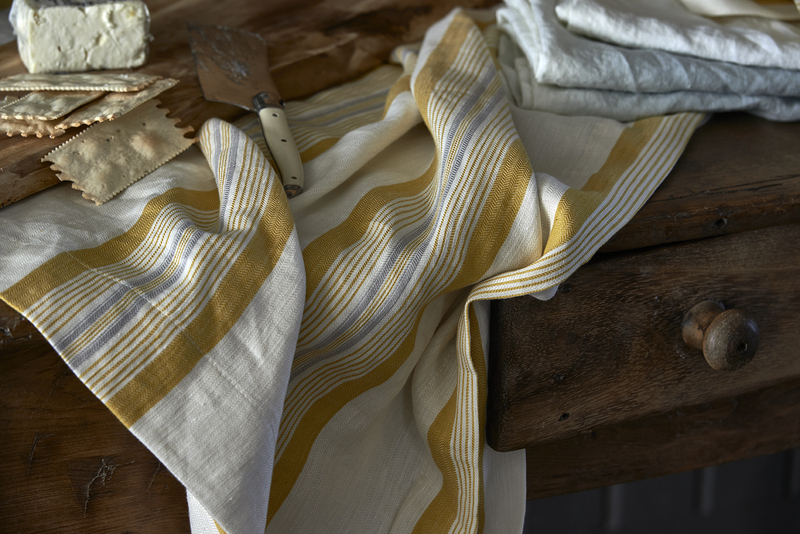 Try pairing these with our Rustic Linen Placemats and you’ll have the table everyone will envy. Order now to have them on your table before the holidays!